Massive K&N Pod Filter, V8 14" x 3" Filter Assembly Kits, & Performance Panel Filter SALE - Huge Savings... up to $80 off RRP. CLICK the K&N Image Below to Start Shopping - First in First Served! 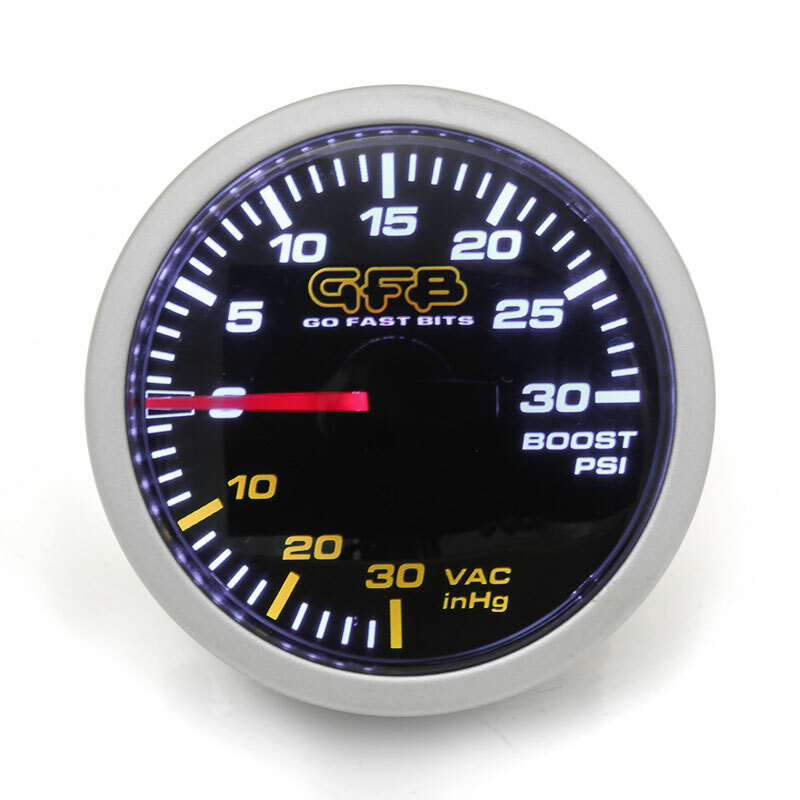 GFB Hybrid BOV - NEW RELEASE!! THE GFB HYBRID IS BACK! The latest iteration of GFB’s feature-packed electronic boost controller now has the ability to monitor and display your engine’s air/fuel ratio in either Lambda or AFR. By connecting the analogue output of most wideband O2 controllers (i.e. 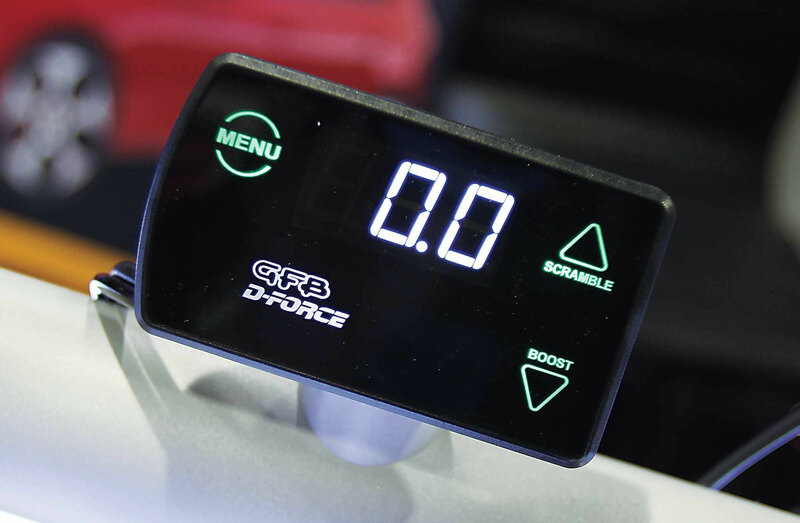 Innovate LC-2, AEM UEGO etc, sold separately) to the G-Force III’s auxiliary input, you can toggle between boost pressure and air/fuel ratio display. 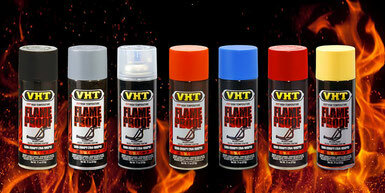 Not only does this save you from having to install a separate AFR gauge in your car, it can also save your engine! The Ecliptech Shift-P2 is a sophisticated RPM engine gauge, designed to be used in your peripheral vision. 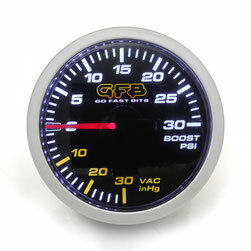 It has been engineered to give you a highly configurable gauge. 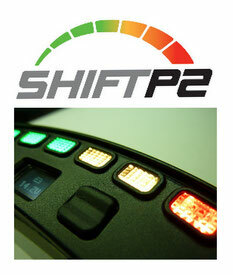 The Ecliptech Shift-P2 is simple and intuitive to setup with an interactive display. 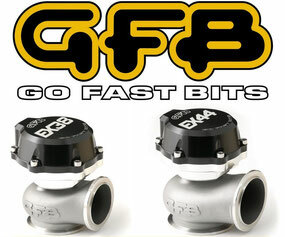 GFB 38mm & 44mm V-Band Wastegates are now available and they are everything you've come to expect from one of the worlds most respected performance car parts manufacturers.... GFB. Quality and Reliability are 2 of the most important aspects when it comes to performance car parts that are going to be put through pure hell and the NEW GFB EX38 & EX44 Wastegates were built tough to take the punishment of brutal exhaust temperatures and extreme race conditions. A selection of spring rates are available to suit any set up from a mildly tuned street car, weekend track weapon or dedicated race machine. The GFB 38mm & 44mm V-Band Wastegate are going to quickly become as popular as their 50mm big brother has amongst many of NZ's & the Worlds leading motorsport teams. 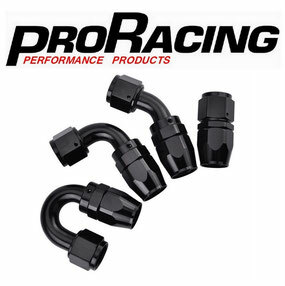 Exhaust Flexi Joints NZ 1.5", 1.75", 2", 2.5", 3", 3.5" & 4"
PRO Racing Exhaust Flexi Joints are the perfect solution for reducing the rigidness of your exhaust system by flexing with the engine under acceleration and high revving, they also reduce the chance of your exhaust manifold cracking. 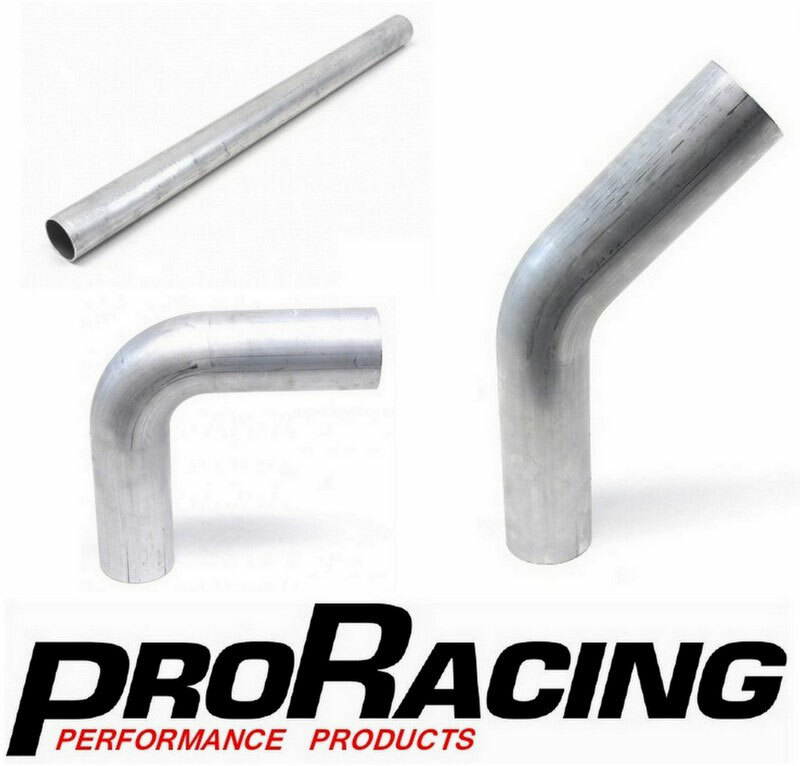 These new designed exhaust flexi pipes have a stainless braided outside with a double bellow middle and coil wound interlocking center. **JUST LANDED* 1.5" (38mm) & 1.75" (44mm) for Wastegate Down Pipes & 4" (102mm) for that Xtreme Exhaust set up. The most important feature of this valve is its unique flow path, which has proven capable of flowing enough for engines pushing over 1200hp! PRO Wholesale is a fully Authorised NZ reseller of Red Line 100% Synthetic Gear Oil, we can provide you with any Redline Performance Gear Oil product available in NZ for your Manual Transmission, Differential, Fuel System & Cooling System. 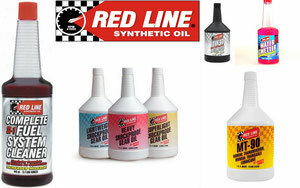 Red Line GL4, GL5, Shockproof, Fuel System / Injector Cleaner, Water Wetter Cooling Fluid..... all available @ NZ's Best Prices!! From street cars to race cars to 4WDs, EXEDY has the right performance clutch for you. 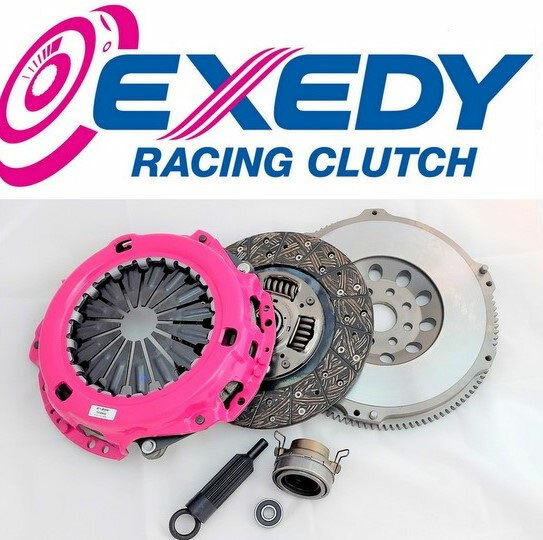 Exedy are the world's leading manufacturer of OEM replacement clutches and Exedy's reputation for providing superior products & technology at the right price and this is what drives their business here in NZ and worldwide and we at PRO Wholesale are proud to be part of the Exedy NZ network. The Exedy lightweight racing flywheel is made from one solid piece of chromoly steel forgings for incredible strength at high RPM. 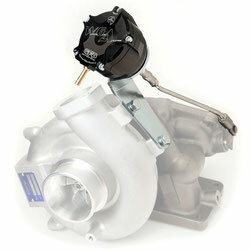 Each Exedy flywheel is designed to reduce weight and inertia to reduce rotational mass and improve engine response.